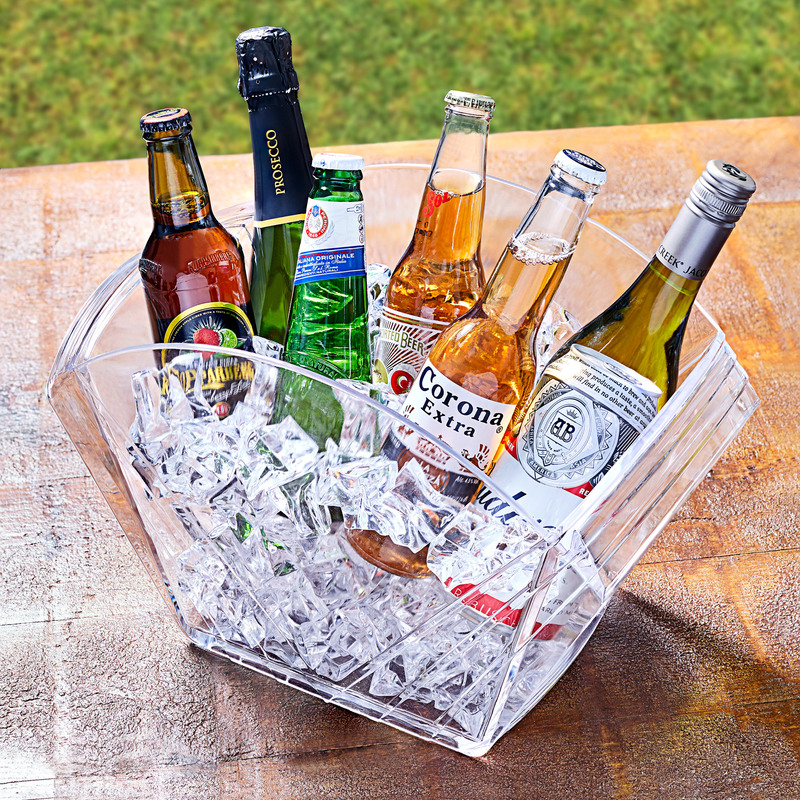 The VIP Drinks Cooler brings Art Deco flair to cooling your refreshments. With a self-service style, this drinks pail is ideal for parties, BBQ's and events. 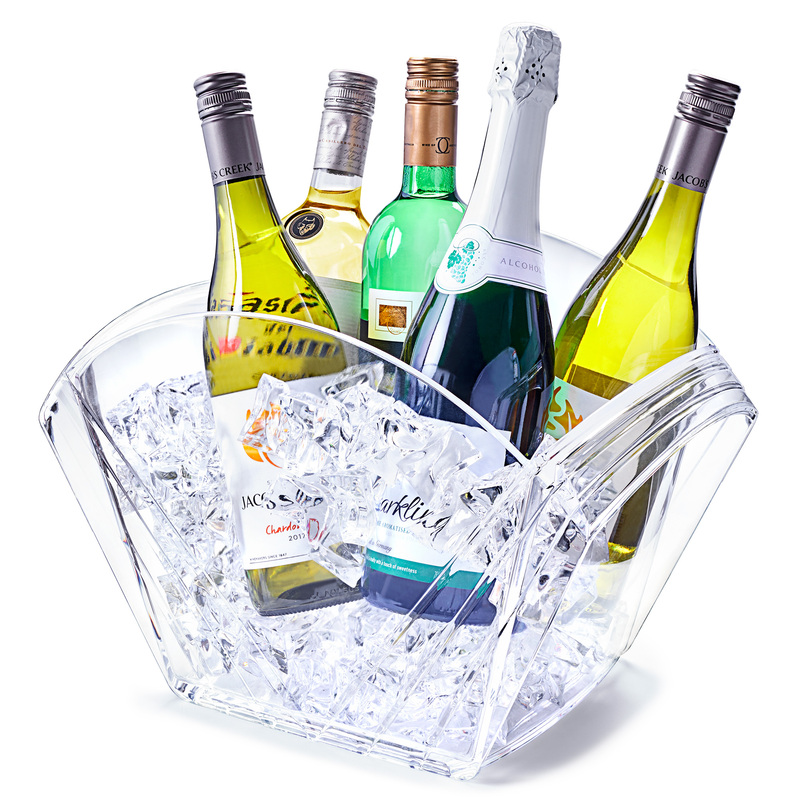 Perfect for keeping wine, champagne or beer bottles extra cold, this party tub simply needs to be filled with a selection of your favourite drinks along with plenty of ice. 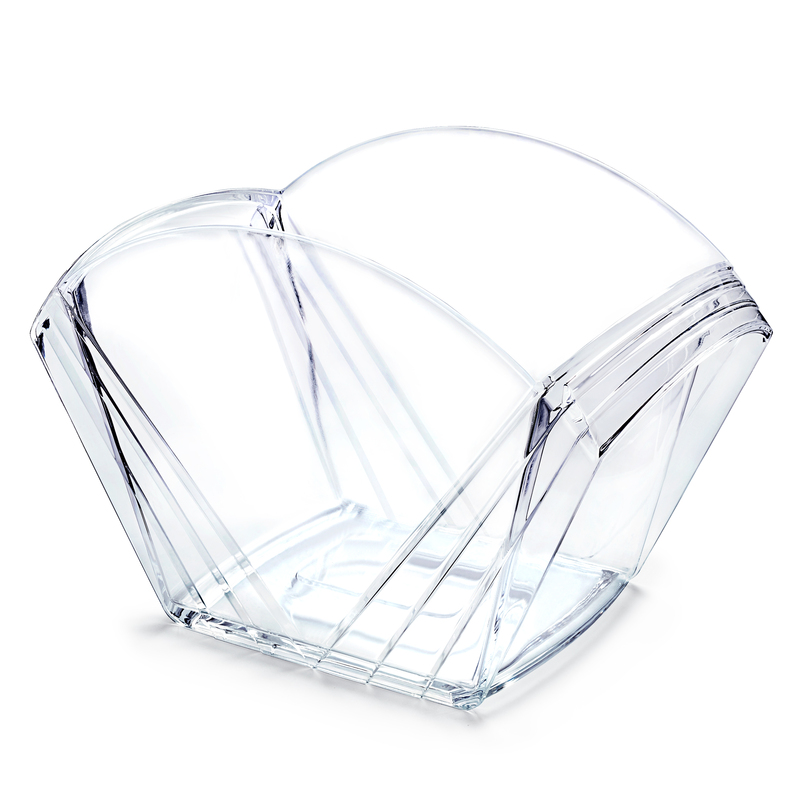 Also suitable for soft drinks and cans, this wine bucket brings an effortless 1920's style to any party! The thick walls are designed using SAN plastic with a BPA free construction, keeping your drinks cooler for longer.